If you hanker to pick your own, you’ll find soft fruit bushes and strawberry plants bulging with ripening fruits already in garden centres. These are a bit more expensive than the bare-rooted plants that nurserymen lift to order from their fields in autumn but it’s worth taking this short cut to make the most of them now. What’s more, you don’t have to replace your lawn with row upon row of bushes – in a small garden it makes sense to dot them through your flower beds. Gooseberries are particularly easy to grow and can pretty much be left to their own devices. In addition, they’re perfect for smaller gardens: they can be grown as bushes, as upright cordons, which take up less space when planted together, or as a decorative standard. The thornless variety ‘Pax’ is ideal for training as a standard. To do this, allow only one stem to develop on a young plant, then stake this trunk upright. Nip out the tip of this stem when it reaches 60-90cm in height, and side branches will form just below your cut. If you would rather skip the training, you’ll find that ready-trained fruit bushes are available from garden centres and mail-order suppliers. There is a good choice of gooseberry varieties, too, with fruit that is tiny, sweet and yellow to large, red dessert types. Among the most popular are ‘Whinham’s Industry’, a red-skinned dessert fruit with excellent flavour, and ‘Invicta’, that has yellow-green fruit and superb resistance to mildew. ‘Careless’ is the best choice for making crumbles and pies. Like all fruit, gooseberries are tastiest straight from the bush, but can also be frozen, which is good as you can expect each bush to produce around 5kg of fruit. A blackcurrant bush will also serve up about 5kg of fruit if it’s not starved of water when the fruits start to swell. Plant ‘Big Ben’ for an early crop and ‘Ben Tirran’ for a late crop, then cover the time in between by planting ‘Ben Hope’. Where space is limited, go for the compact variety ‘Ben Serek’, which has large black fruits that can be eaten fresh – although cooking brings out the best flavour. Blackcurrants are great for making into jams, jellies, syrup, juice and wine. Growing is easy, although you must pay attention to pruning – mature plants should have up to one-third of the branches cut back to ground level in winter to make room for new-season growth. Redcurrants and white currants are also extremely versatile, and can be grown as standards with clear stems of around 90cm and planted as the centrepiece of a border, or grown in a pot on the patio. They can also be grown as slim-fit cordons with one or more stems trained upright on cane supports, but, if you want the best yield, you should grow them as a goblet-shaped bush in a well-nourished border. Recommended redcurrant varieties are ‘Johnkeer van Tets’, which is one of the first to ripen and perfect for growing as a single- or double-stem cordon on a sunny wall, and ‘Rovado’, which is claimed to be the heaviest cropping of all varieties. As for white currants, you can’t beat the early-cropping variety ‘White Versailles’ and the award-winning mid-season variety ‘White Grape’. Birds love all currants, especially redcurrants, and they must be netted from the time the berries start to ripen to the last picking – about mid-June until mid-August – or else the entire crop can be stripped overnight. An old net curtain loosely draped over canes will do, although a more permanent fruit cage is worth it if you have more than a few bushes. 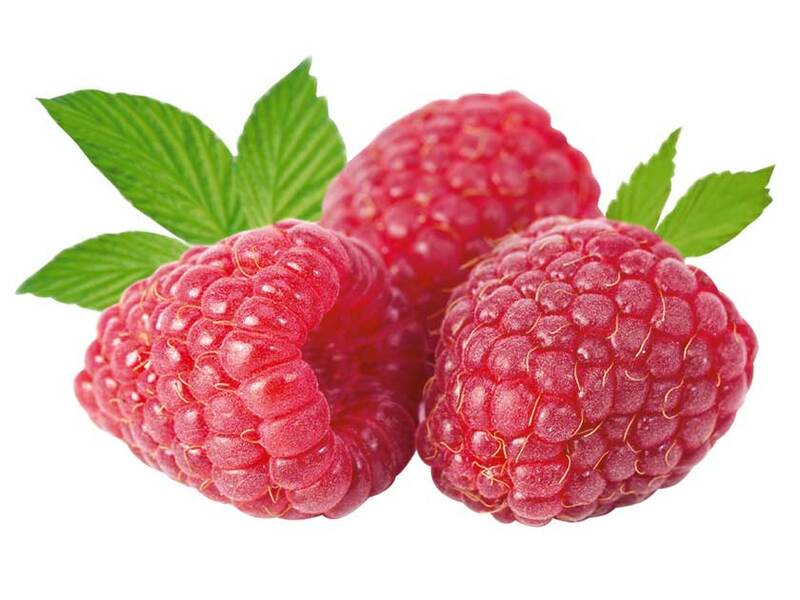 Raspberries are one of the most rewarding fruits to grow, provided you can provide them with a deep, fertile, well-drained soil and full sun. Many different varieties are available; some cropping in early June, while others will produce fruit well into autumn. Of the summer- fruiting varieties, try the heavy-cropping ‘Tulameen’ and jam-makers’ favourite ‘Julia’, plus the highly productive ‘Glen Fyne’, which some say has the best flavour. Extend the season with ‘Autumn Bliss’, leave it unpruned over winter and you will also be blessed with an extra early crop in summer, which should be pruned along with all summer-fruiting varieties as soon as all the fruit has been harvested. Blackberries can take up quite a bit of room and become an impenetrable thicket of spiny stems, so are best foraged from wild plants growing in hedgerows. 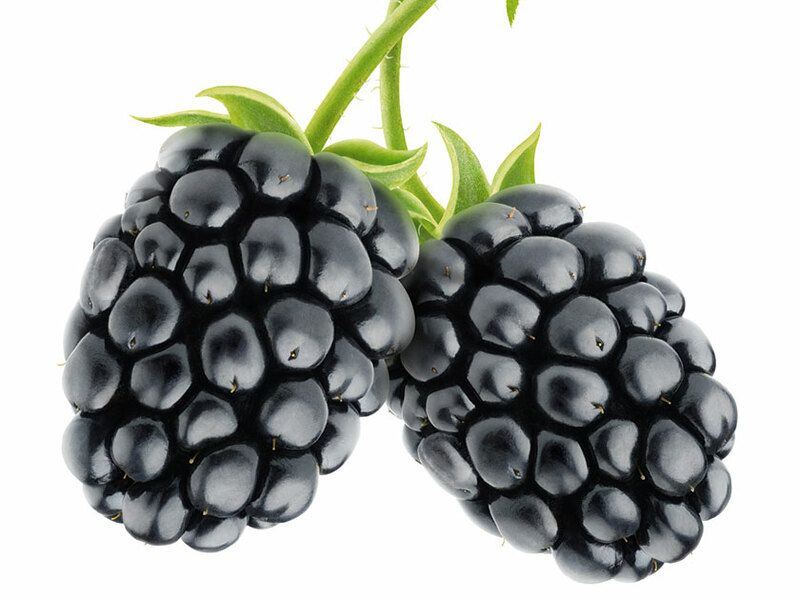 If you’re determined to grow one, try ‘Fantasia’, an August-fruiting variety that combines the brambly taste of wild blackberry with the attributes of the modern cultivars such as the compact and thornless ‘Loch Ness’. Tayberry, a cross between a raspberry and blackberry, produces a large crop of up to 9kg of sweet, aromatic berries in summer to autumn. Train it up a wall or trellis in full sun or partial shade and, after cropping, prune the plant, removing any weak canes and taking old ones down to ground level. For the true taste of summer, strawberries are a must. Use them as decorative edging to flower beds and grow them in pots on a sunny patio. For an instant, bumper crop, grow ‘Elsanta’ as this requires very little ‘settling in’ time. 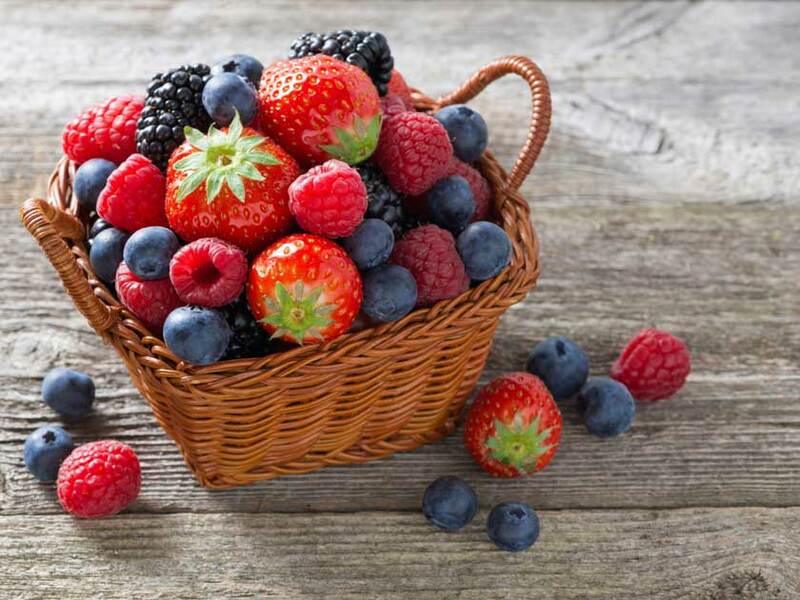 To have fruit all summer long, grow the large June-fruiting varieties such as ‘Hapil’, ‘Gariguette’ and ‘Sweetheart’, which fruit for around two to three weeks. Then continue with ever-bearing types, such as ‘Flamenco’, that produce crops during spring, summer and autumn, and up to 10kg of fruit during the season. If space is limited, stick to varieties such as ‘Ostara’, which produces fruit the whole growing season.